Born in Ales; “Philou” set new standards for France.  Left handed, playing close to the table, fast attacking forehand top spin strokes proved time and again the major ingredient for success. 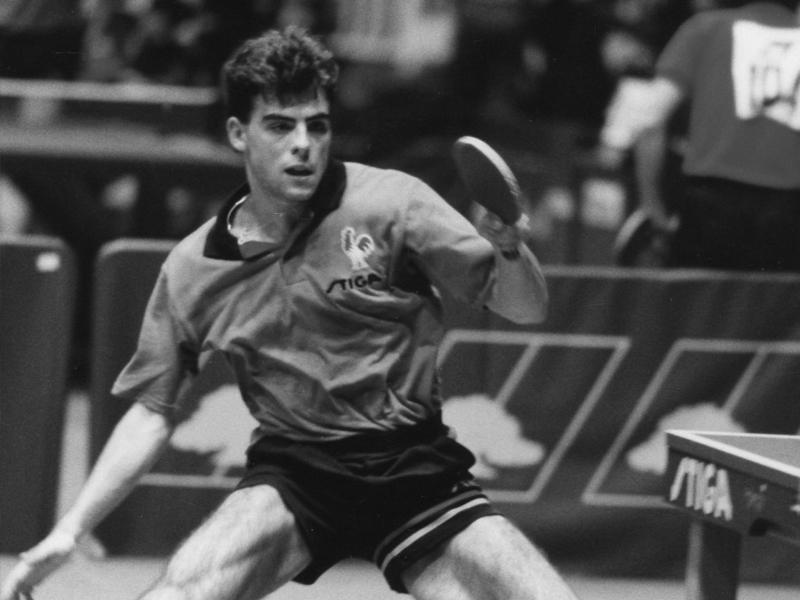 He is the only Frenchman to win the Men’s Singles title at World Championships. Mediterranean Games: Winner in 1991 + 1993.